Explosive chemistry! 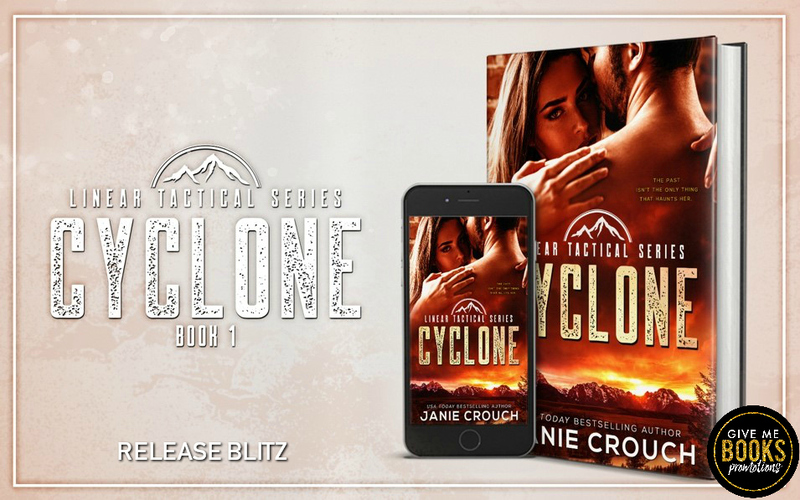 A riveting new series from Janie Crouch takes us for a delectable ride with a team of former Green Beret’s now that they’re settled back into civilian life. A great groundwork was laid of the history these guys have shared, so we have a story from each of them to look forward to. I was quickly drawn into Anne and Zac’s story and swept into hoping for a happy ending for them. The intrigue of the danger surrounding her could have been slightly stronger, but overall I really enjoyed the kick off to this new series and am looking forward to the next book! Doctor Anne Griffin never imagined herself heading back home to Oak Creek, Wyoming, but life has a way of chewing her up and spitting her out when she least expects it, so here she finds herself with no other option. She left this town a broken, shy and stuttering young lady and she’s returning more sure of herself but hesitant of what type of welcome she will receive … especially from the man she ran from in the first place! 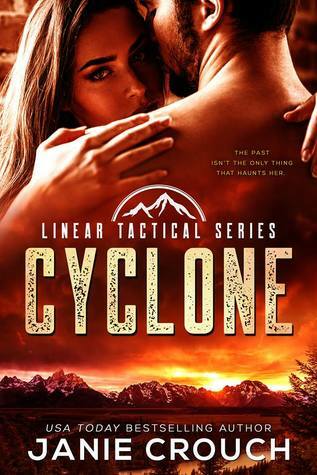 Zac Mackay’s years in the Special Forces taught him skills he has enjoyed putting to use in forming a survival skills and security company, Linear Tactical, with a bunch of his buddies. When a little accident lands him in the ER, he’s surprised to see Anne, but more importantly the fear in her eyes confuses him! He knows a little of what happened between them all those years ago, but honestly a good bit of that night is a blur, so what in the world is making her look like she’s afraid … of him?? He sets out to get to the bottom of that, but is waylaid a bit when danger rears it’s ugly head with Anne’s name written all over it!